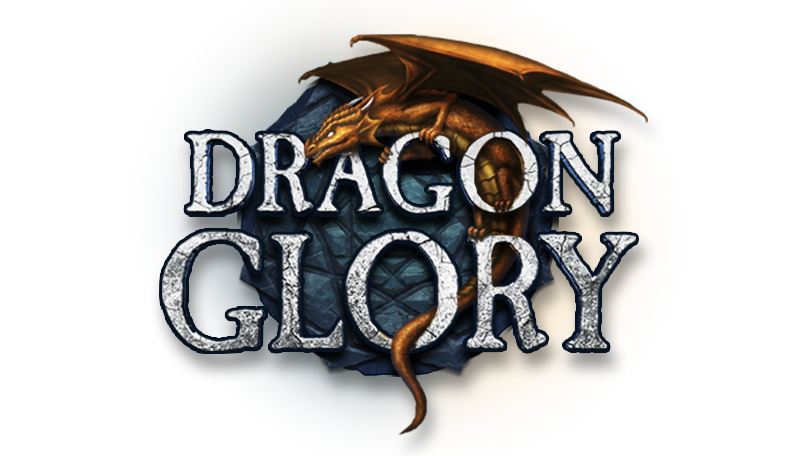 Dragon Glory is a fantastic browser game with astounding graphics and enthralling story. Try on many of the PvE and PvP modes, assemble an unstoppable squad, call for the strongest of heroes and tame your own dragon. 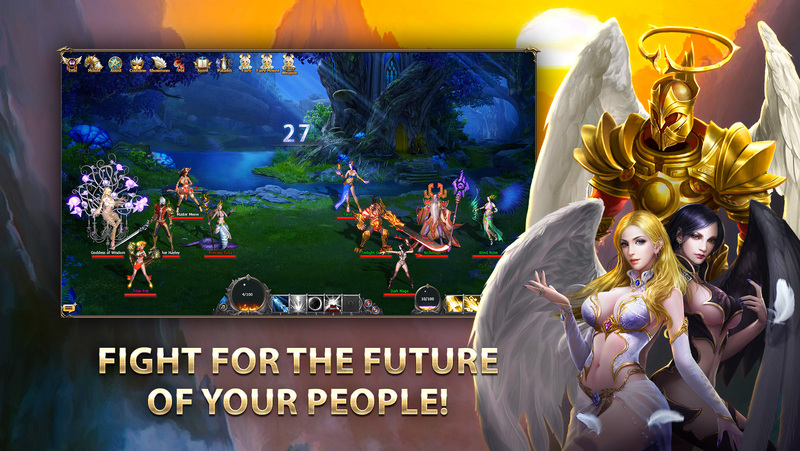 Classic game mechanics will allow you to get settled in the game world quickly. Fight other players! 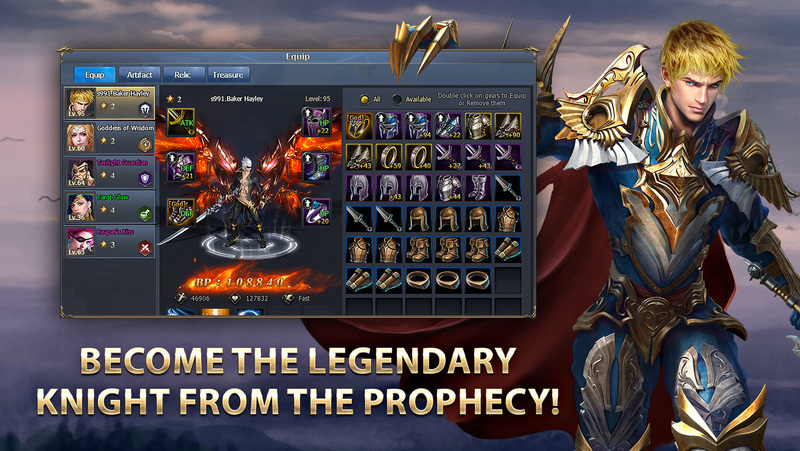 Many PvP events, arena, and cross-server competitions are waiting for you. 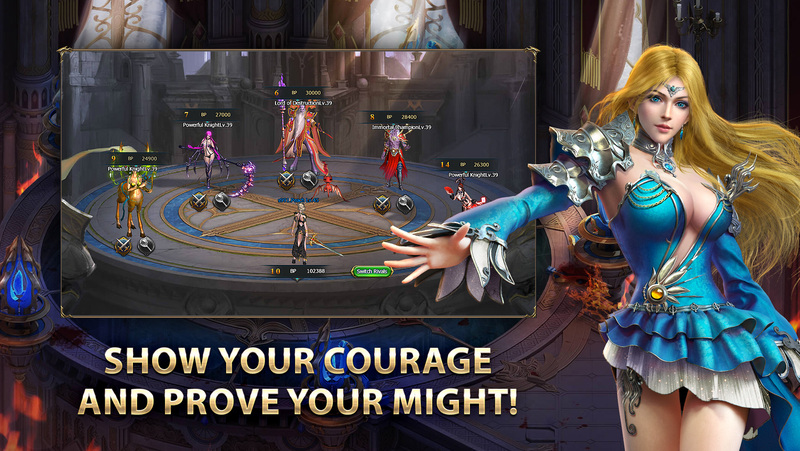 Show off your might! Conquer dungeons! 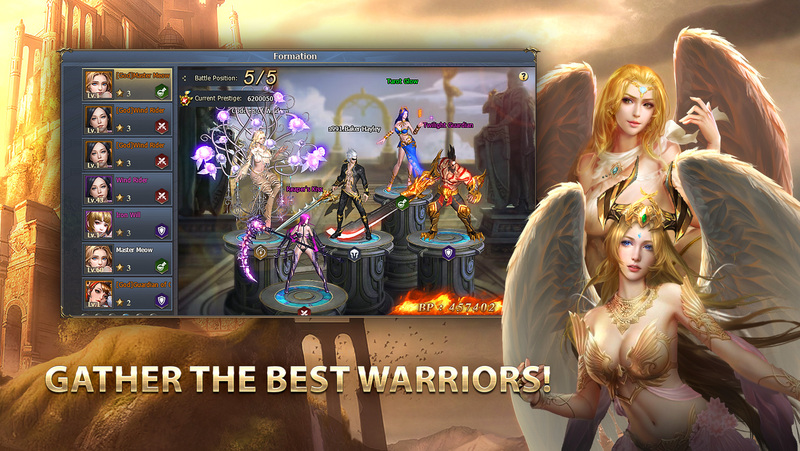 Clear dungeons in five different modes for one player or assemble a reliable team of like-minded players. 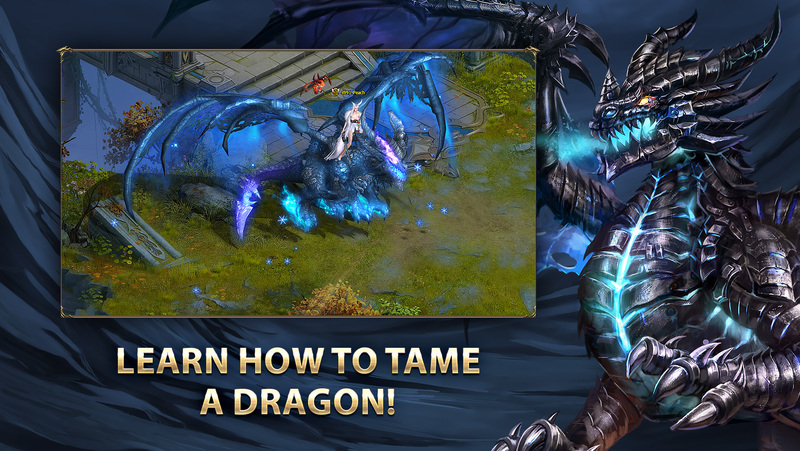 Become the bane of bosses! Many minigames and events! 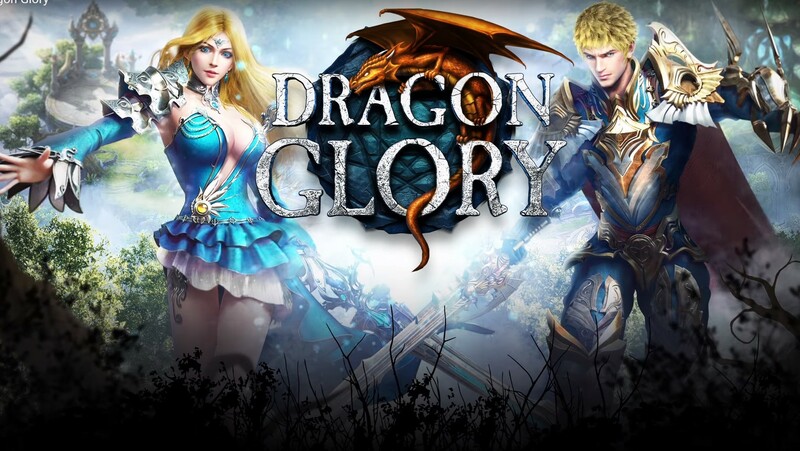 Dragon Glory will never bore you down! Have an extravagant wedding! Join with your second half in matrimony and get access to unique couples' events! Find your love!